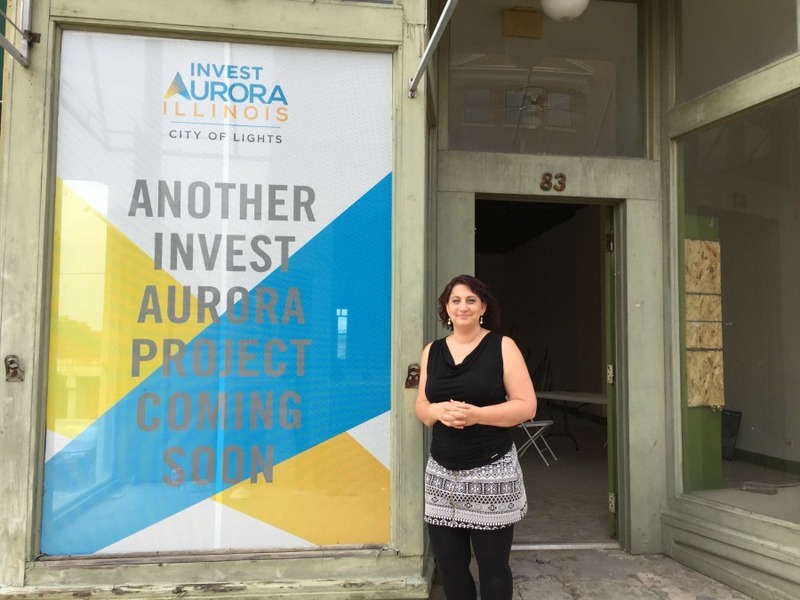 Downtown Aurora will soon be the home of a unique new hangout spot. A Victorian tearoom. A local business owner, Tanya Barkdoll of Lincoln Avenue’s Calla Lily Salon, is opening a the new Victorian Tea Room on LaSalle Street by early fall. Barkdoll hopes to bring an authentic tea room experience to Aurora. She previously apprenticed with a tea room owner in England. Her experience doesn’t end there; Barkdoll ran Calla Lily Victorian Tea Room in Montgomery, Ill. before relocating to Aurora. Barkdoll intends for her tea room to serve traditional English high tea as well as a more casual afternoon tea, functioning similarly to English tea houses. Though the tea room is based on foreign customs, Barkdoll has been working closely with local businesses for supplies. The tea blender is a Naperville native while the honey served in store will come from an Aurora beekeeper. The tea room will function like a complete restaurant, serving sandwiches and other finger food as well as more interesting options like honey tea infusions and tea pairings with desserts and such. Barkdoll says that though the tea room is open to everyone, she wishes for it to be a place for women to congregate and for it to feel like “lounging and relaxing at Grandma’s”. She said that the former Montgomery tea room felt like a dainty women’s club, which she wants to bring to Aurora because she thinks it is a place for women to “relax and kick back and not feel rushed or hurried”. She added that the tea room will continue to host bridal and baby showers as well as women’s groups after hours like the previous location did. The tea room will fit in well with Aurora’s culture since it has already been the host of Aurora University’s Women’s Club’s annual meeting for a long time.